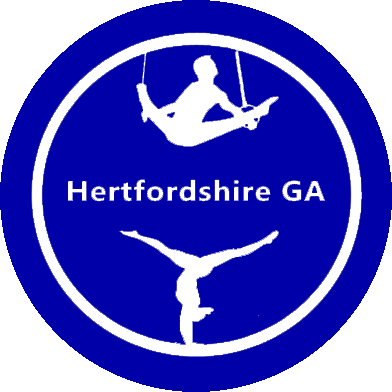 Hertfordshire Gymnastics Club (HGC) train at The Drill Hall in Ware. They cater for girls & boys from walking up to teenagers in their Preschool, recreational gymnastics, general gymnastics, acrobatics gymnastics and tumbling classes. 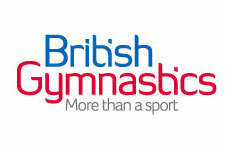 The coaching staff have a wealth of experience and include an ex British gymnasts.